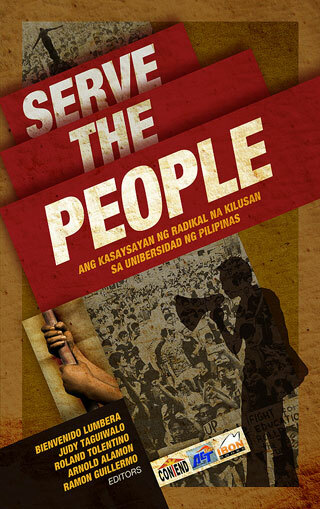 An article I wrote titled "Globalizing the UP General Education Program" was published in Serve the People: Ang Kasaysayan ng Radikal na Kilusan sa Unibersidad ng Pilipinas (IBON Books, 2008). 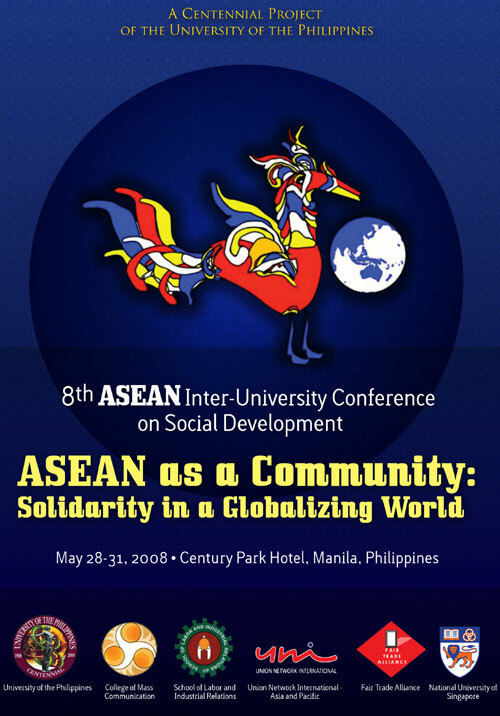 I co-edited The 8th ASEAN Inter-University Conference on Social Development Book of Abstracts (UP, UNI-AP, FTA & NUS, 2008). 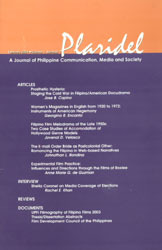 A paper I co-authored titled "Selected Mass Media's Reporting on Corruption" was published in Dissecting Corruption: Philippine Perspectives (CenPEG Books, 2007). 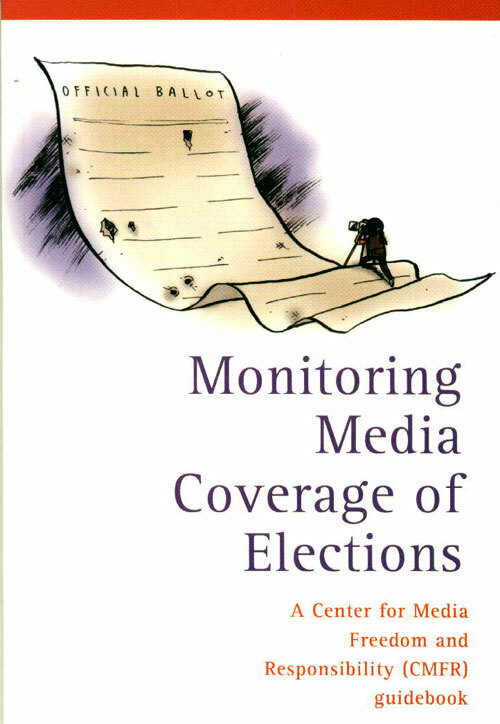 I was a co-author of the 60-page book titled Monitoring Media Coverage of Elections (CMFR, 2007). 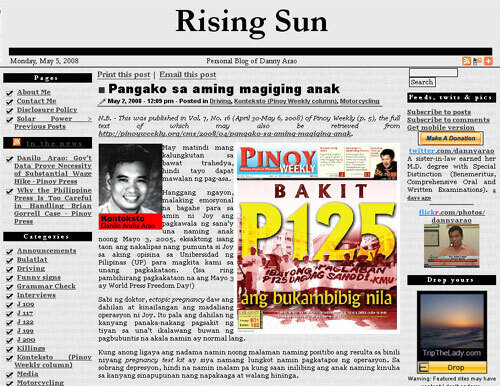 YES, I used to write for Youngblood, the popular column for the twentysomething and below of the Philippine Daily Inquirer! 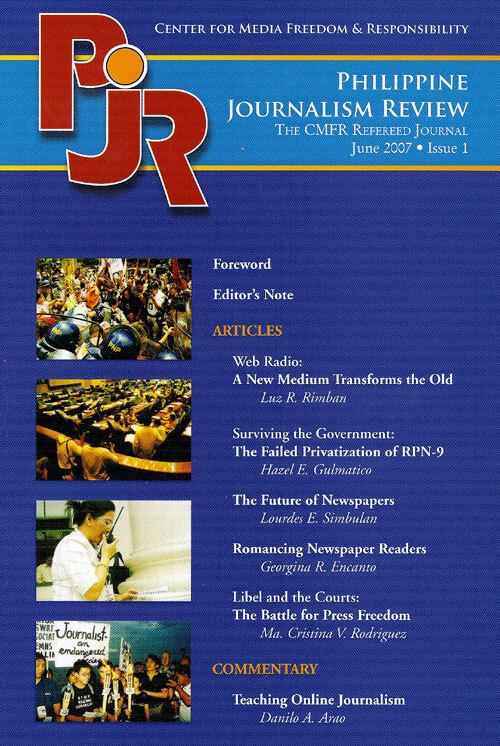 Read selected articles now. Where have I written lately? Where have I spoken lately? 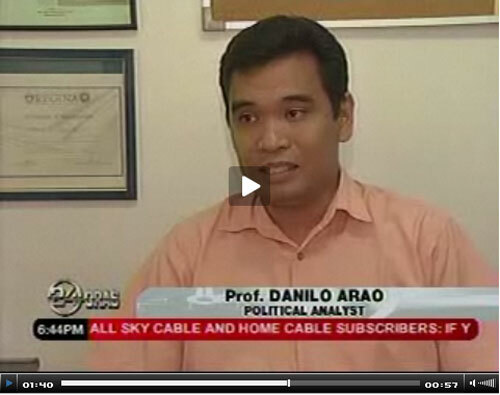 That's me on 24 Oras (GMA 7, April 16, 2008). Selected Writings and Virtual Classroom. This description sums up the content of my personal website. What do you want to know today? You may search this site now. Use the site map if you're looking for a specific page. 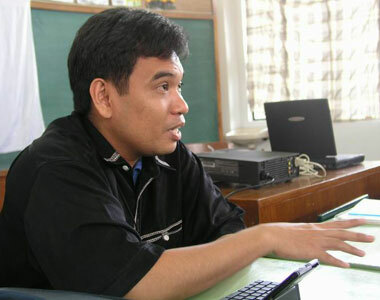 If you're my student, you should go to the virtual classroom at once. 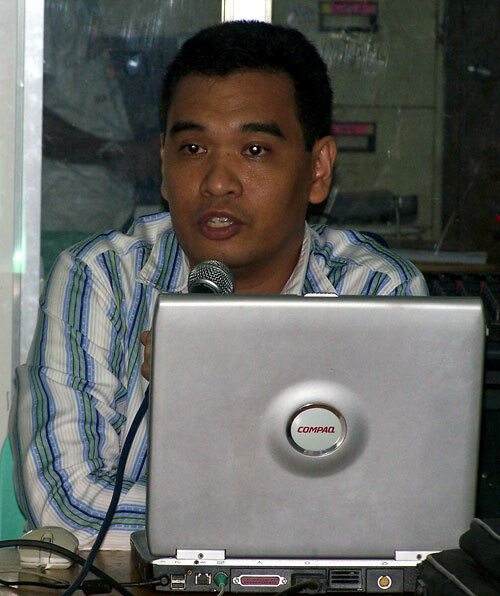 Feel free to read and download some of the articles I've written through the years. 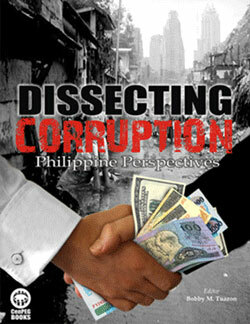 Just click the selected writings hyperlink to know where I stand on important issues. Want to know who I am? Check out some of the frequently asked questions about me, ranging from the semi-serious to the humorous/scandalous. 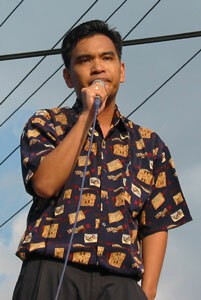 You may also read my short biodata and check out some photographs. Your feedback is most welcome. You may contact me now. 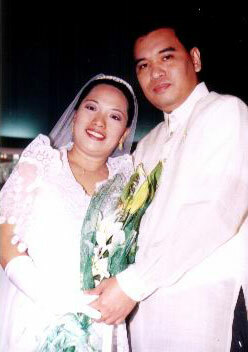 Our love story was featured! Please click image for details.